Eminem is wrapping things up for the first weekend of Coachella 2018 and he’s closing it with a bang. 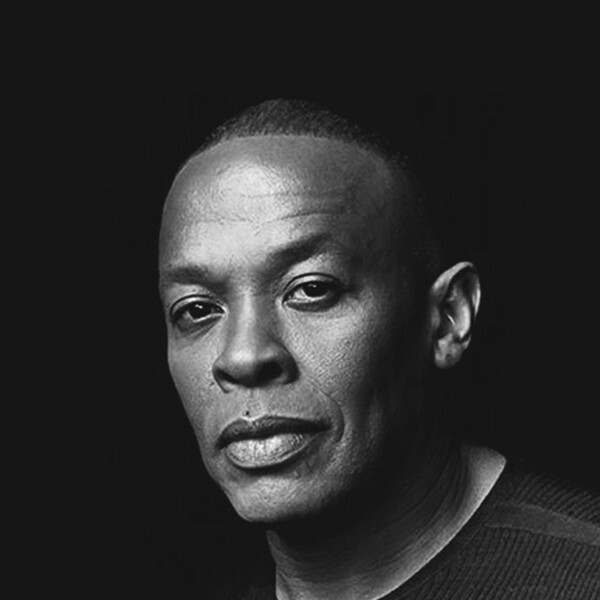 First he brought out 50 Cent for a trio of songs: “In Da Club” and “Patiently Waiting” from the New York City rapper’s breakthrough debut Get Rich or Die Tryin’ as well as “I Get Money” from his third LP Curtis. 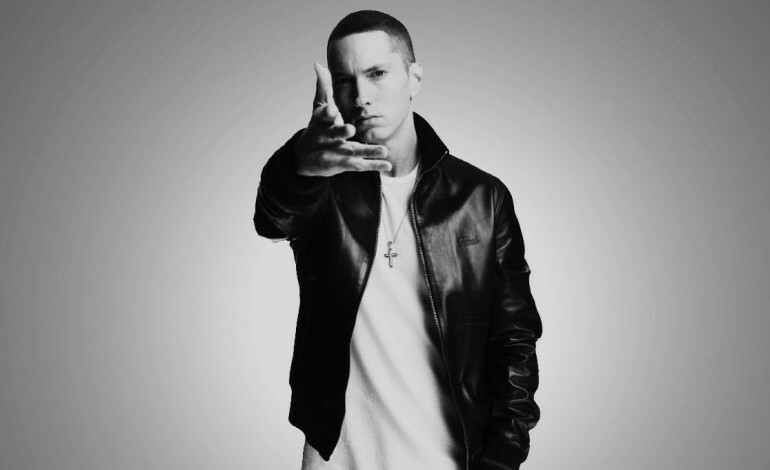 Eminem discovered 50 Cent back in 2002 and mentored the rapper along with Dr. Dre as he became one of the biggest names in the music industry. Keep an eye here for video of the performances as they are posted.